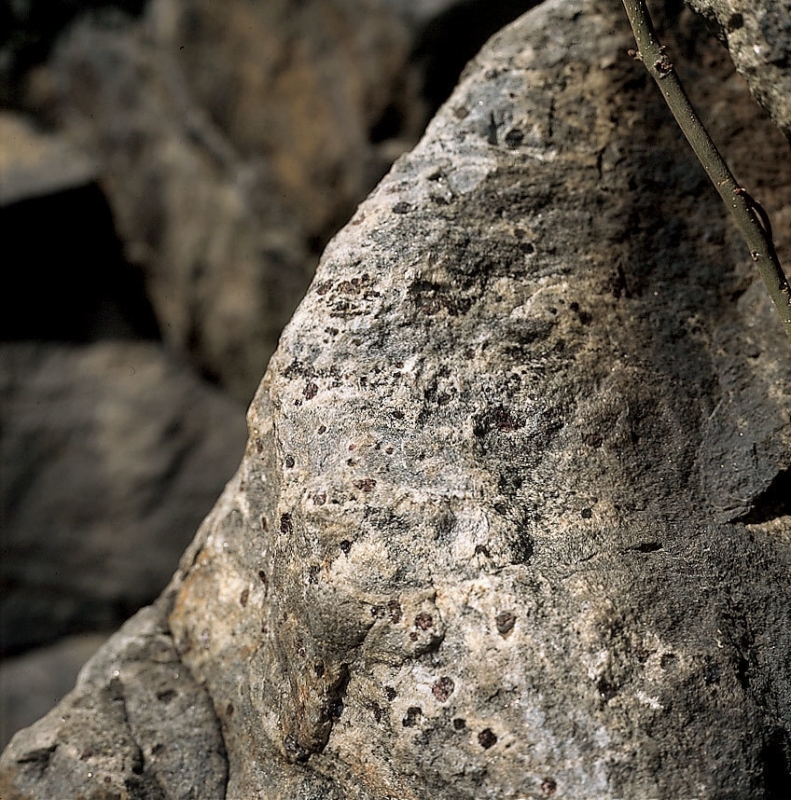 On the right bank of the River Lužnice, opposite Suchomel Island, there is an interesting natural formation – the Garnet Rock. The rock boasted a large number of red garnets, the almandin type, some of which were as large as a hazelnut. A large portion of the rock was quarried in the past and used for the construction of the surrounding houses and paths or for guard stones along roads. Almandin garnet, which was found in this rock, is used in jewellery mostly in the East, the renowned Czech garnet called pyrop is obtained from sand sediment in Turnov and its surroundings.